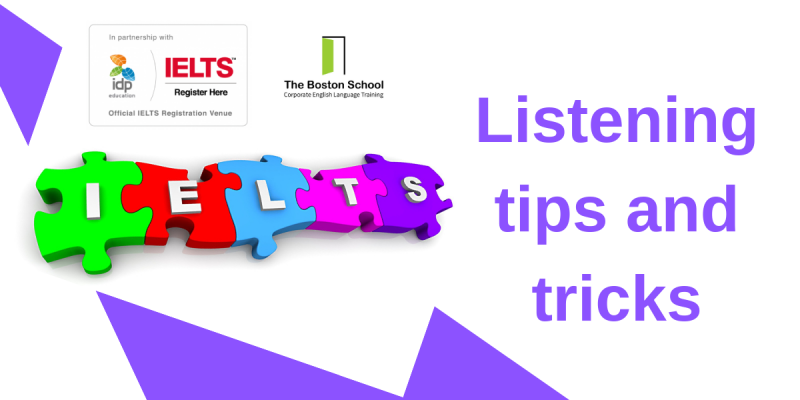 In the listening test a neat trick is to use the breaks well during your IELTS test. There are breaks between the four sections of the test and in the middle of sections 1, 2 and 3 (there is no break in the middle of section 4). Scan and read quickly all questions. Scan read each question as soon as you see the paper to acquaint yourself in a few seconds as to what is ahead. 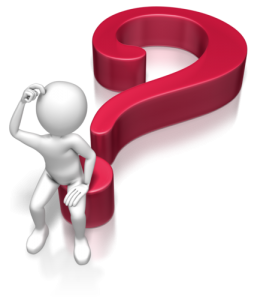 Then focus on the question and test section ahead, read the next question, make sure you understand it, keep calm and focus on underlining what you think are the key words and start to think about what kind of answer is needed (e.g. name, number, verb, noun, plural, singular). Ignore using the end of a section time to check your answers, think of the future, read ahead, get familiar with the text. This is because the listening test has no replay opportunity unlike other English tests or examinations. You have to be ready for the start, not left in the start blocks and having to catch the runners ahead. You will be rushed, “chasing” the test and find it very difficult to read the questions and listen to the answers at the same time. The end of the listening test provides you with time to transfer your answers, a reason why you do not need to waste time in the test transferring them to the answer sheet as you complete each section. This is a mistake by a good number of students who want to be organised and who then have a problem trying to listen and answer the later sections. Should you need to know more about the IELTS test please visit this page.